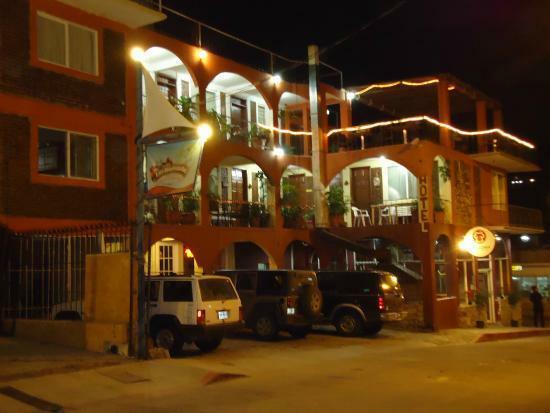 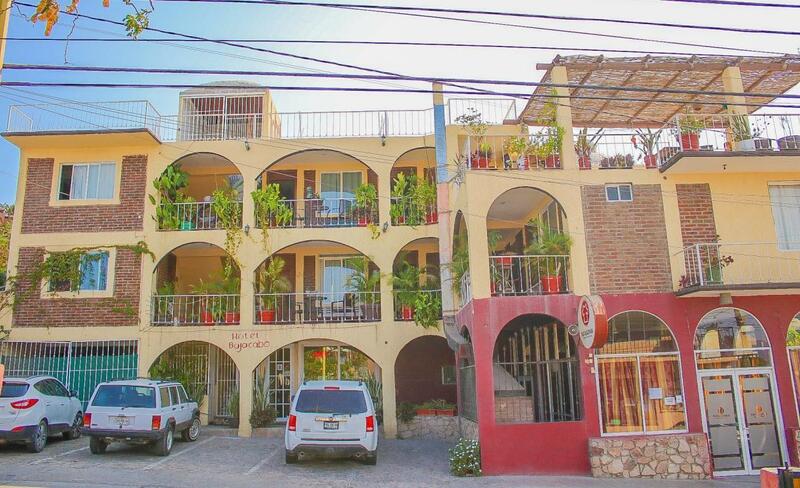 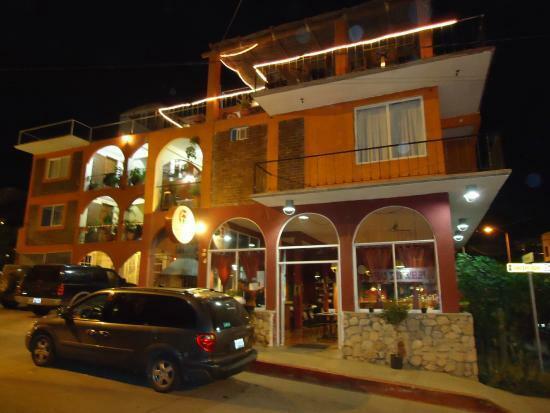 Excellent opportunity to own a commercial property in the heart of Cabo San Lucas. 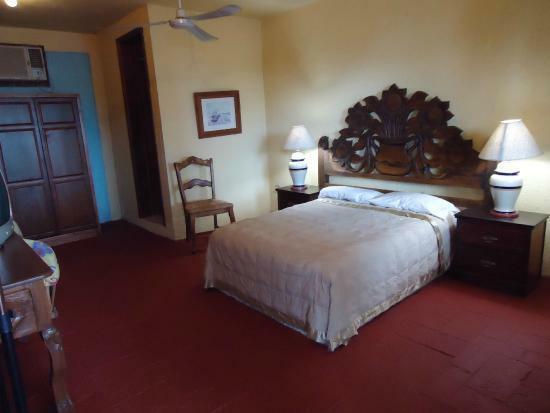 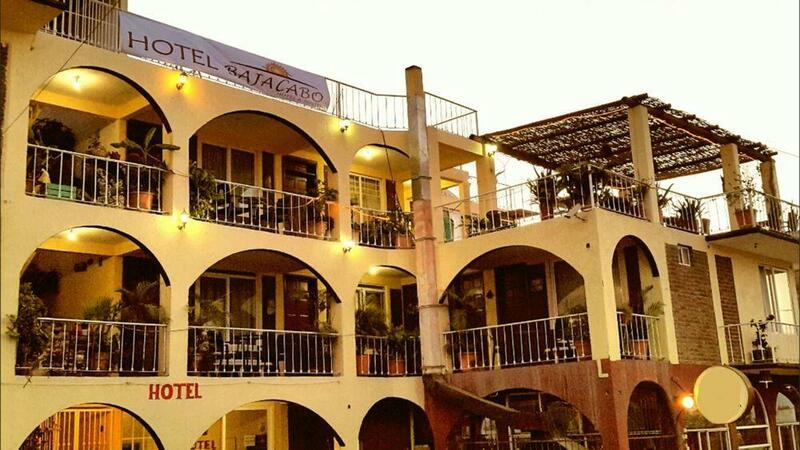 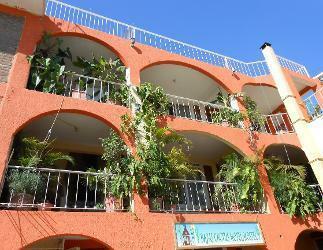 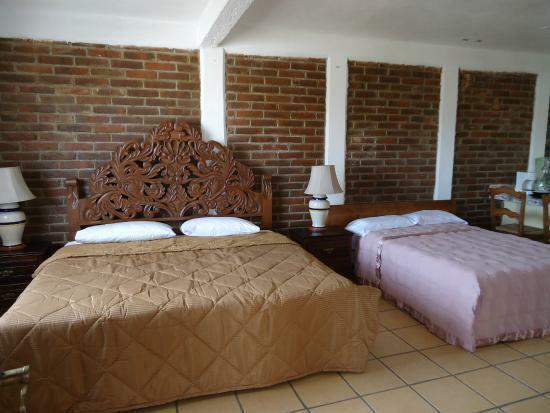 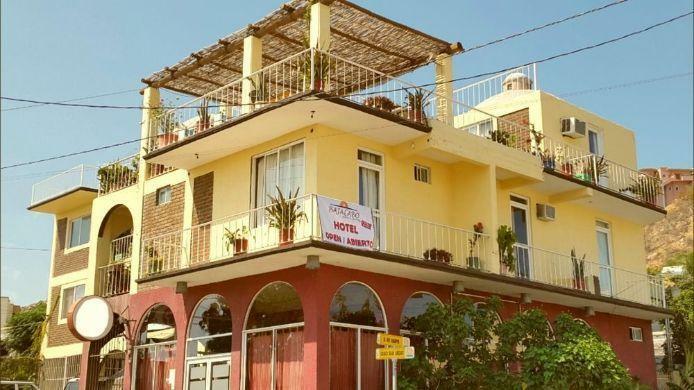 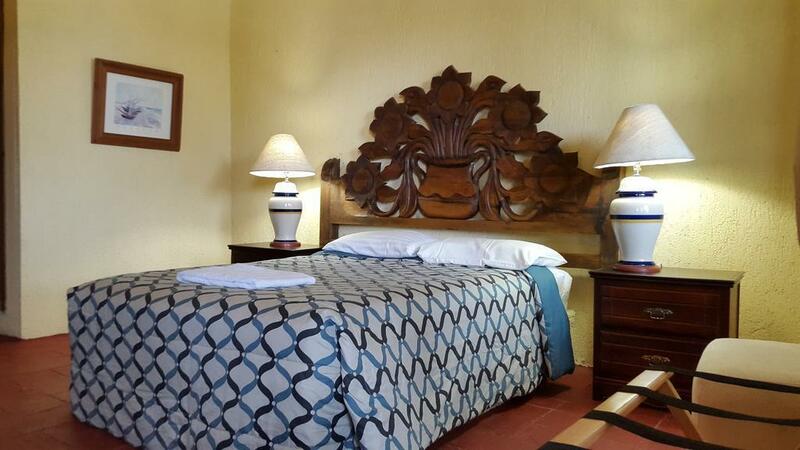 Currently operating as a 10 rooms hotel , this property offers a wide range of possible uses. 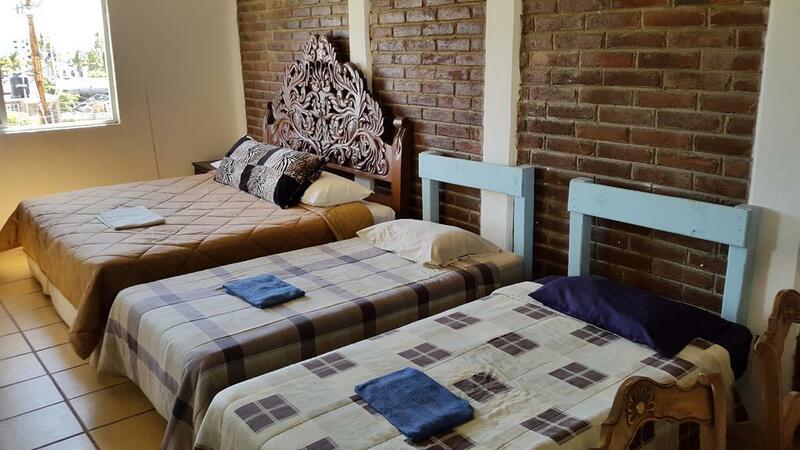 Good for hospital, corporate center, multi-use offices, hotel..etc. 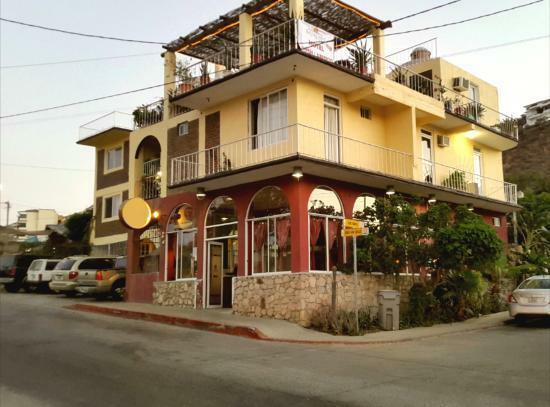 The building has three additional commercial spaces ( one is operating as a restaurant), kitchen and parking for five vehicles. Location/Ubicacion: Mall/Ctro Comercial; Mini Mall/Mini C.C.